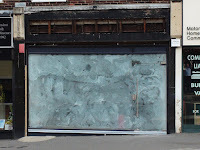 Around a month ago the blog reported the closing of some of our local shops. 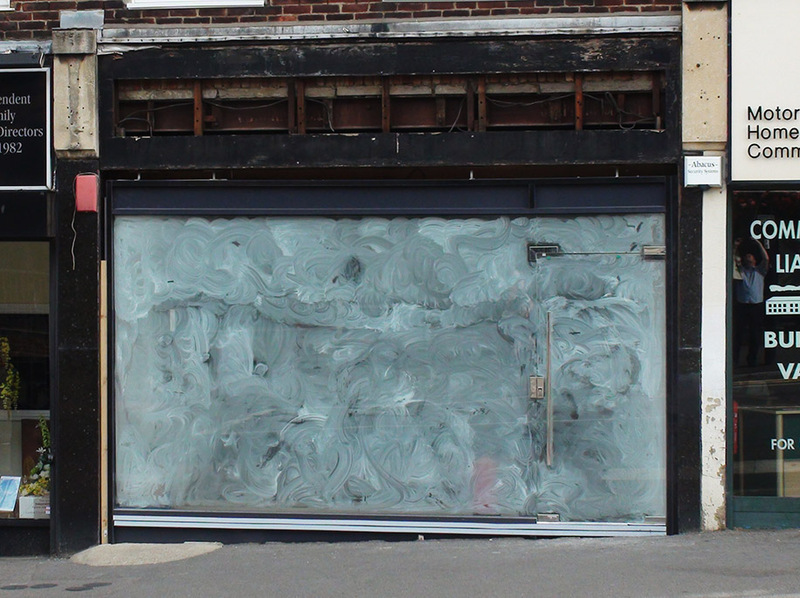 It's not quite all doom and gloom though. 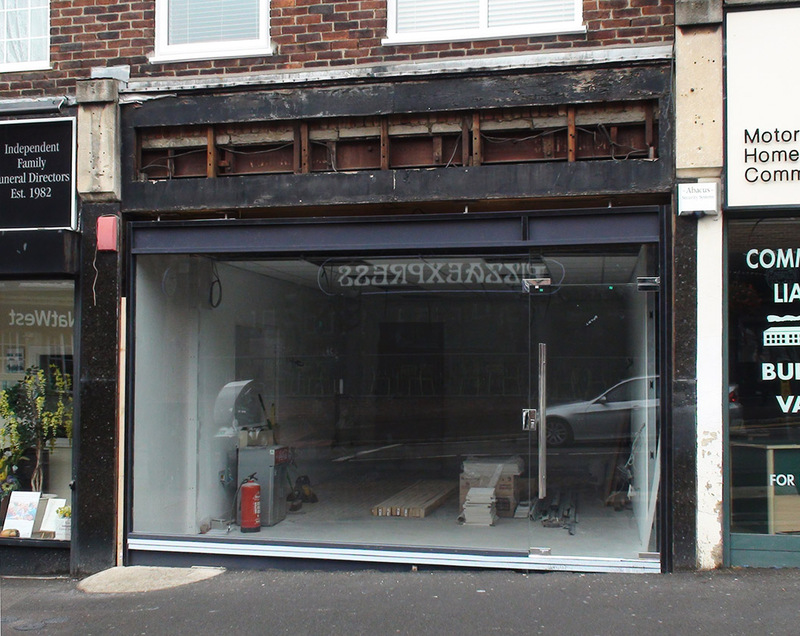 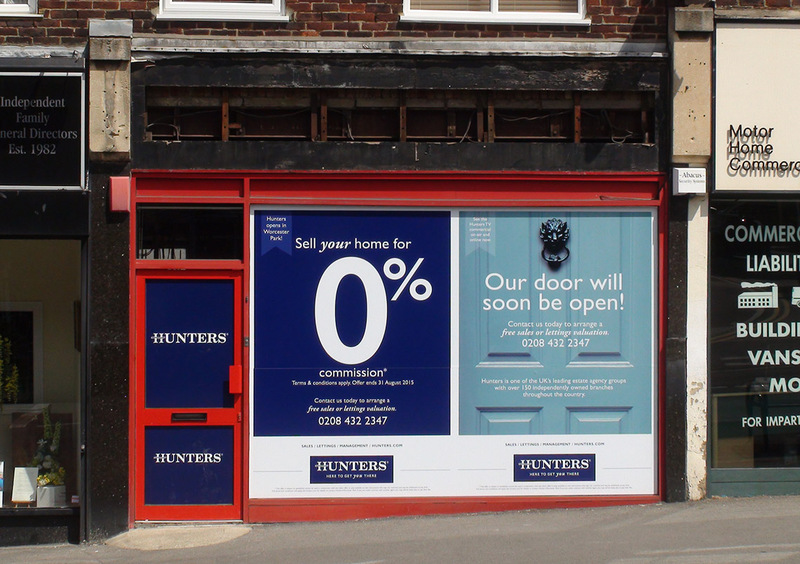 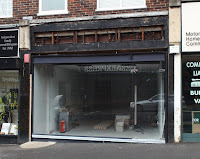 Well anyway the Hunters estate agents which thought they'd start by giving themselves a shop-front full of publicity should be opening in about 4 weeks - so end of Augustish. 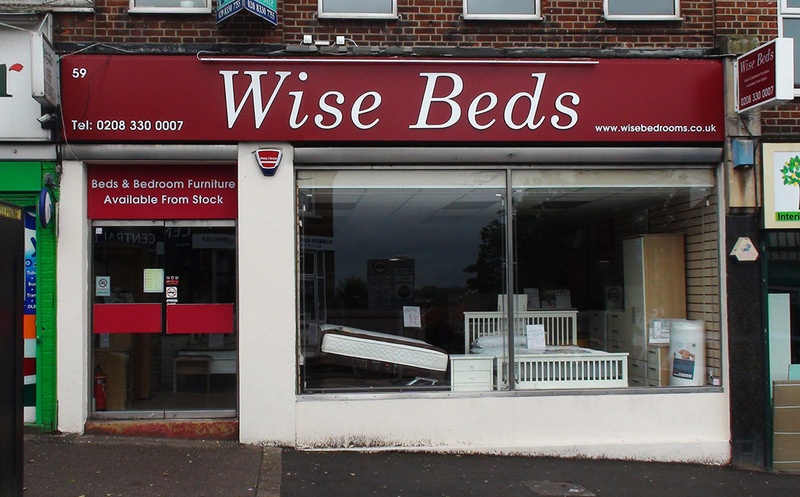 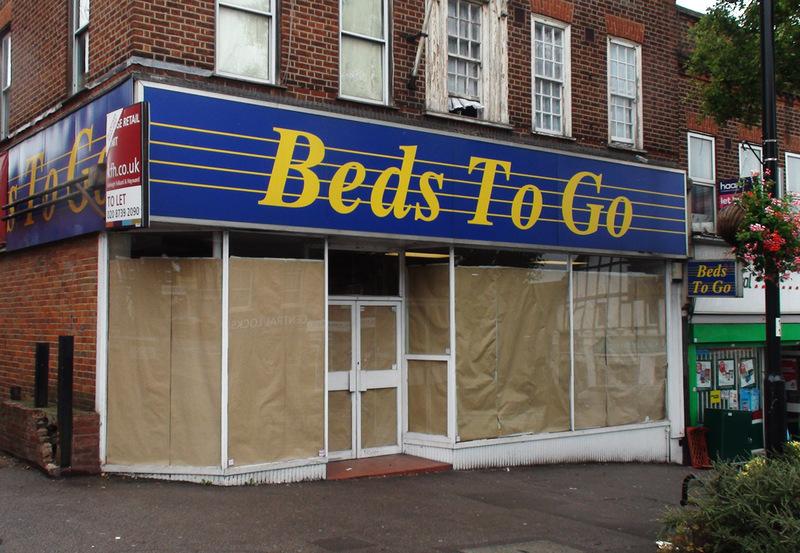 Also while it was reported that 'Bed To Go' was just moving down the road, the new beds shop is clearly not under the 'Beds To Go' umbrella and it would seem the stock has been transferred to a new 'Wise Beds' business.